Monitor what you're eating. 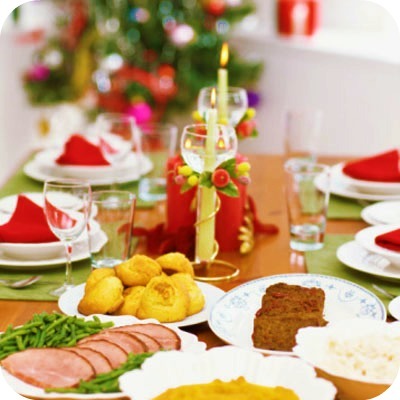 A recent study says that monitoring your calories is the number one way to lose weight over the holidays. Weight loss programs that focus on tracking calories might help you do this consistently. Don't let the holidays tip your scale! Get up & get moving to ward off depression!